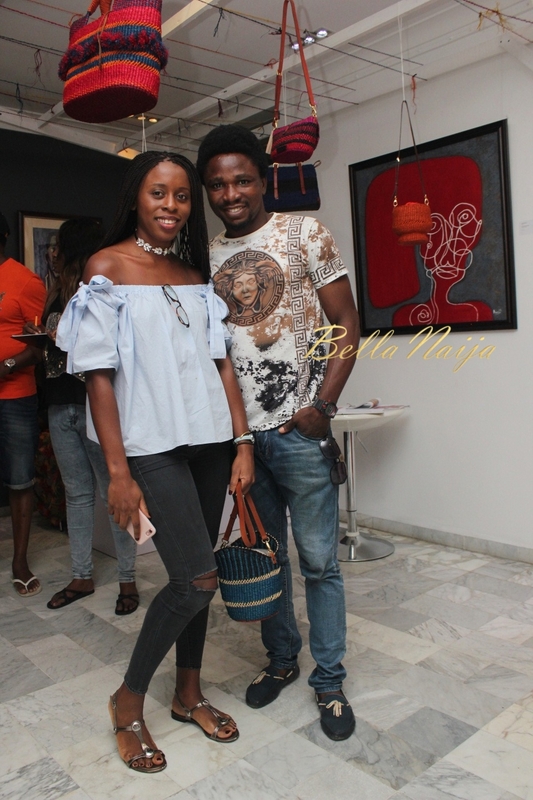 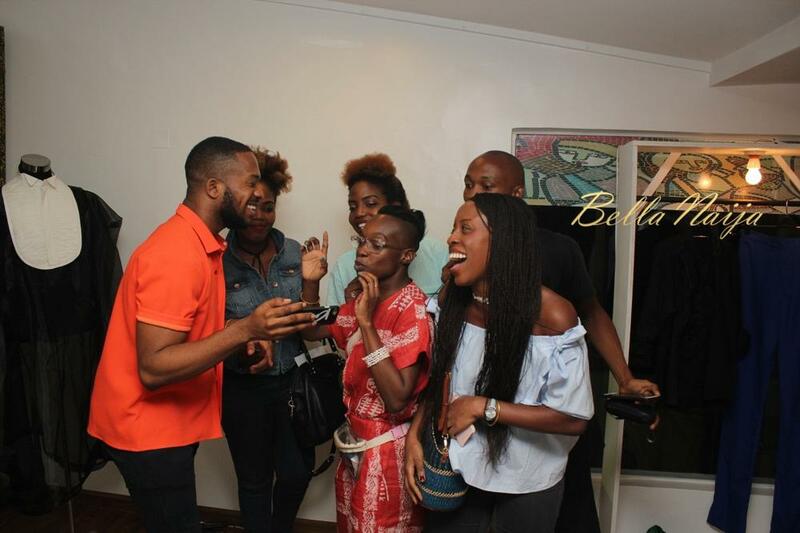 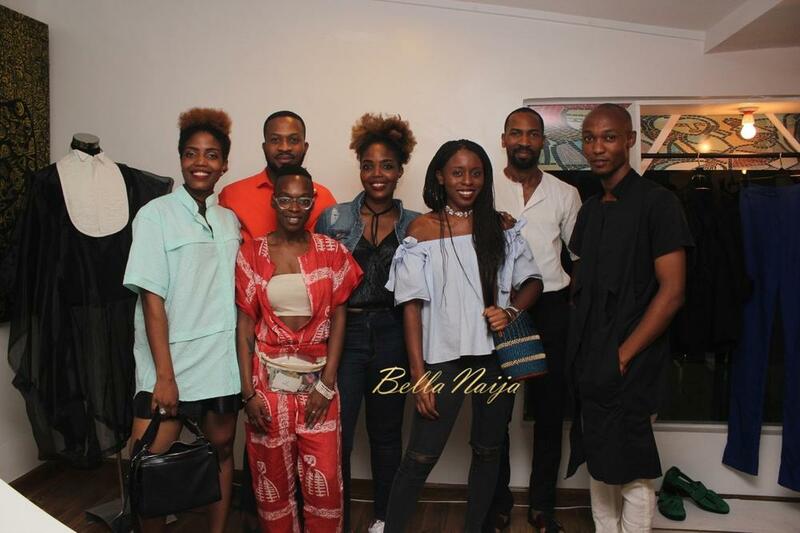 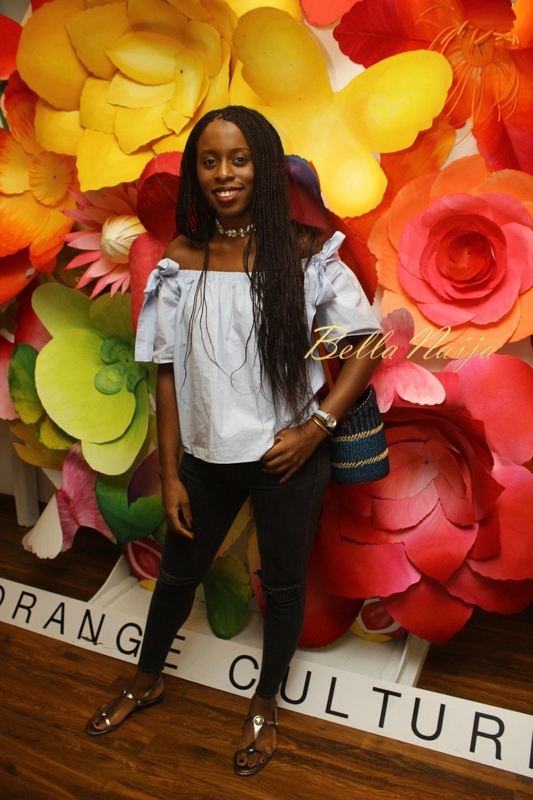 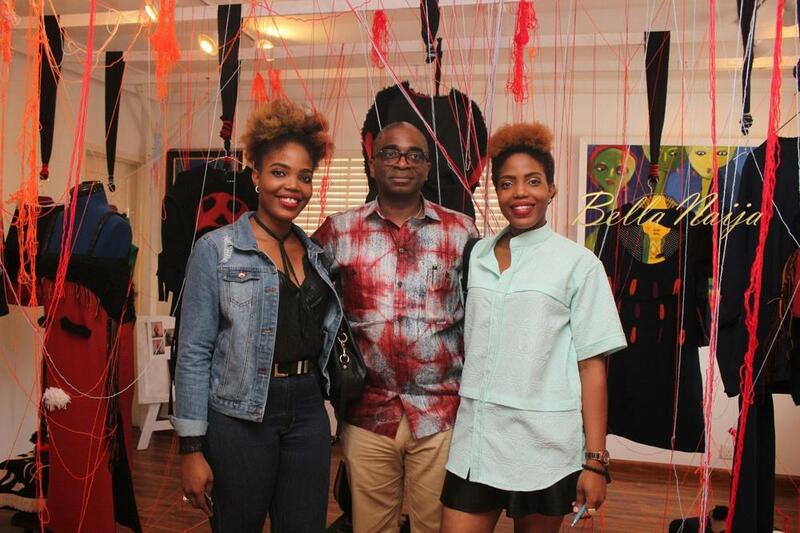 On Day 3 of ‘The Designer’s Identity’ for Heineken LFDW Autumn Winter ’17 Presentation like Day 1 and 2 kicked off with the exclusive showcase of the artistic and creative display by the collaborating designers at the Red Door Gallery, Victoria Island, Lagos. 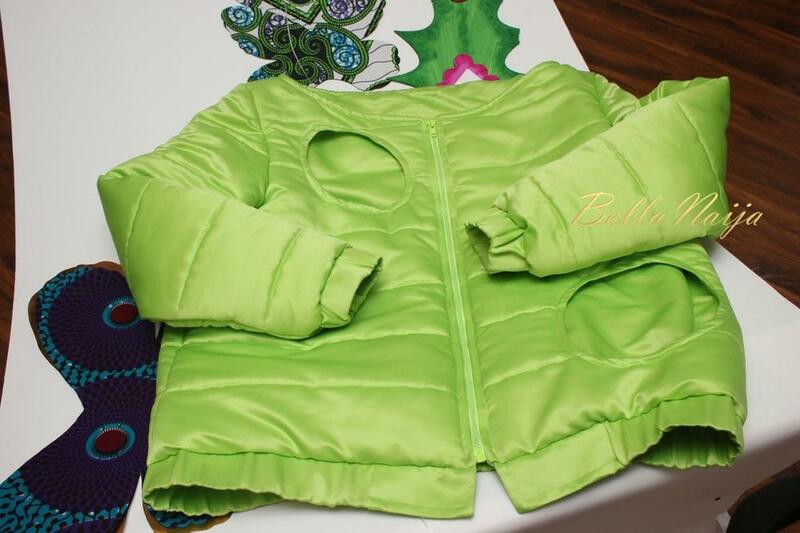 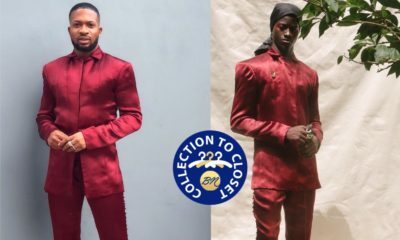 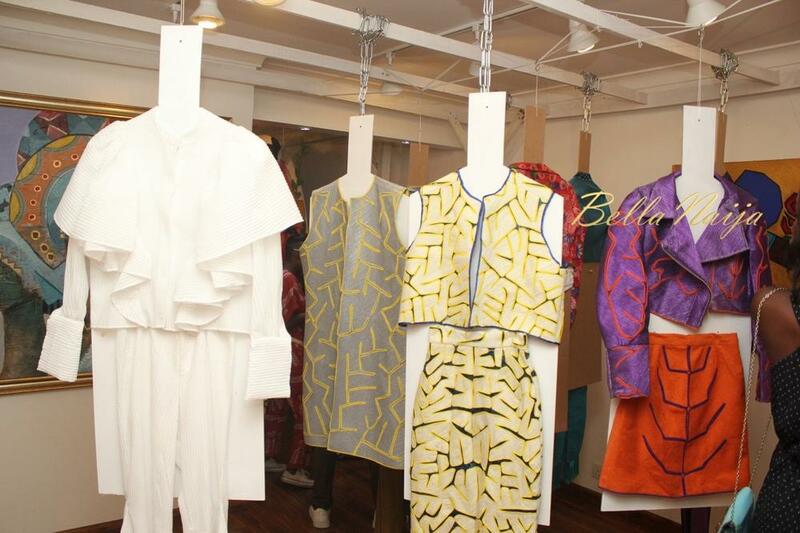 Designers like Gozel Green, Orange Culture, Ré among other notable designers showcased their A/W17 along with the beautiful artworks at the gallery. 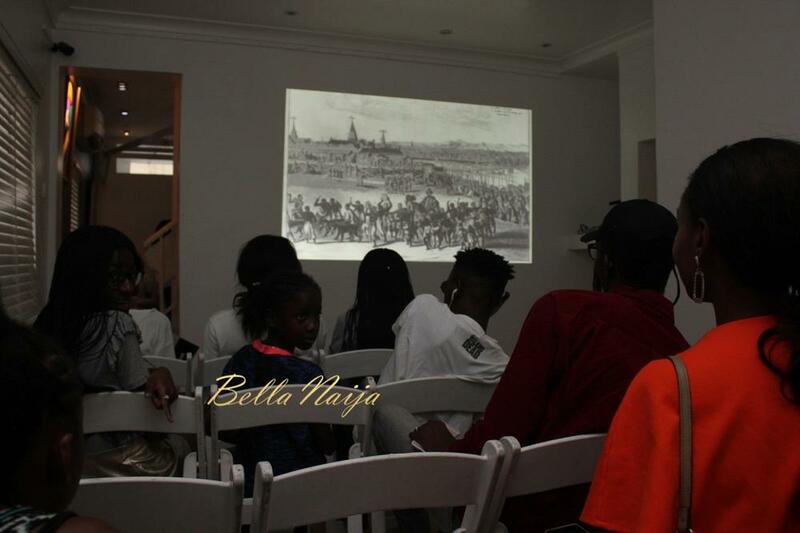 The attendees were treated to a short film, showing how African fashion began and evolved through the years. 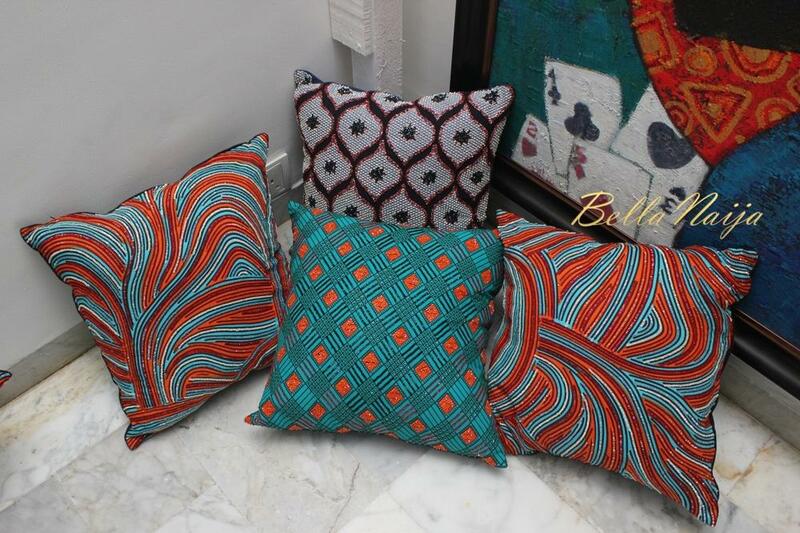 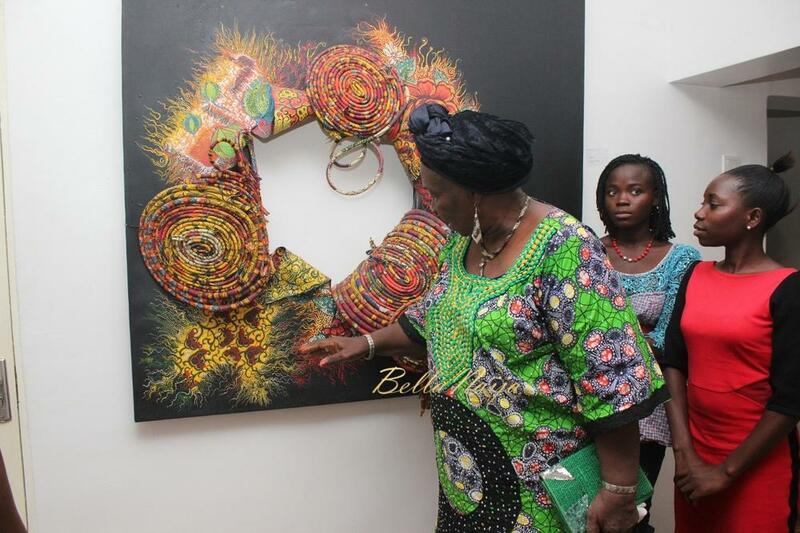 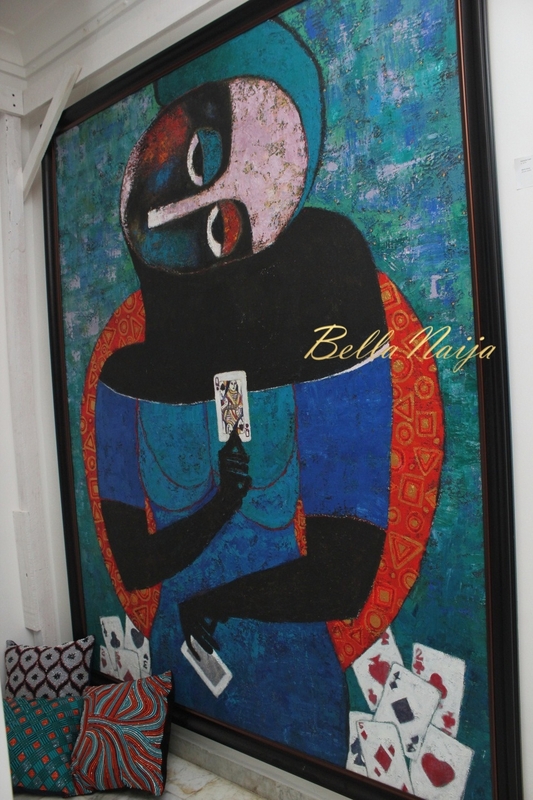 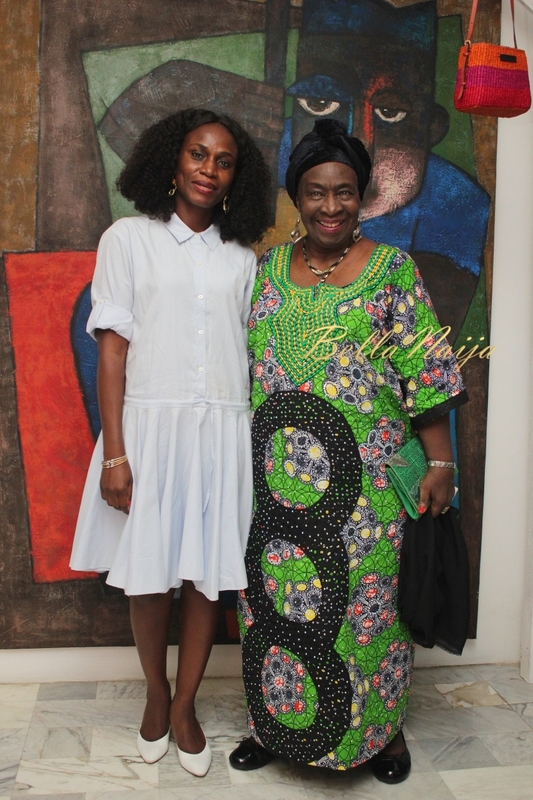 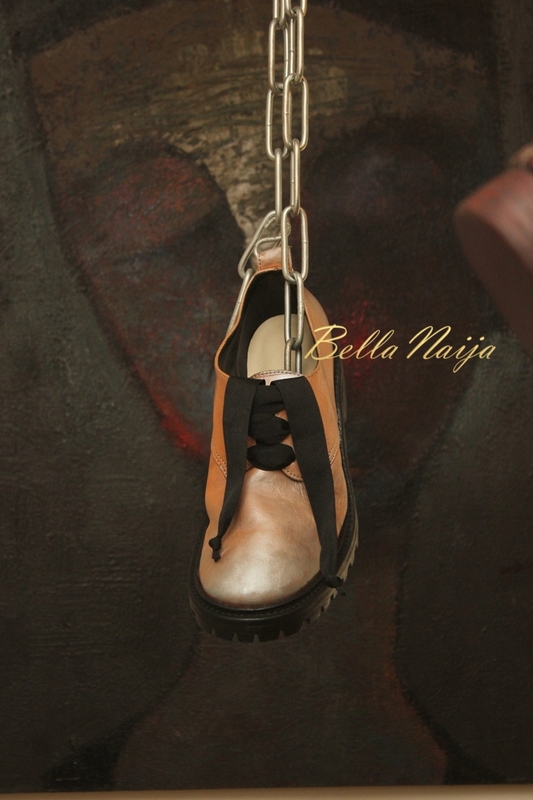 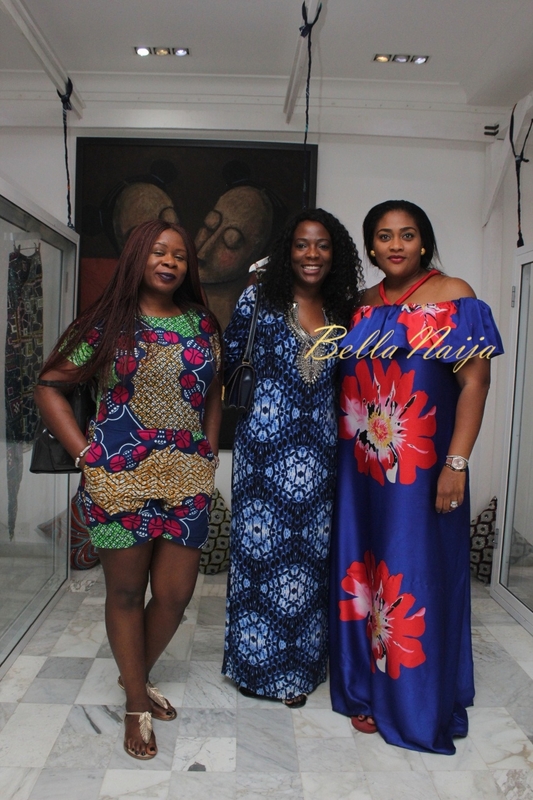 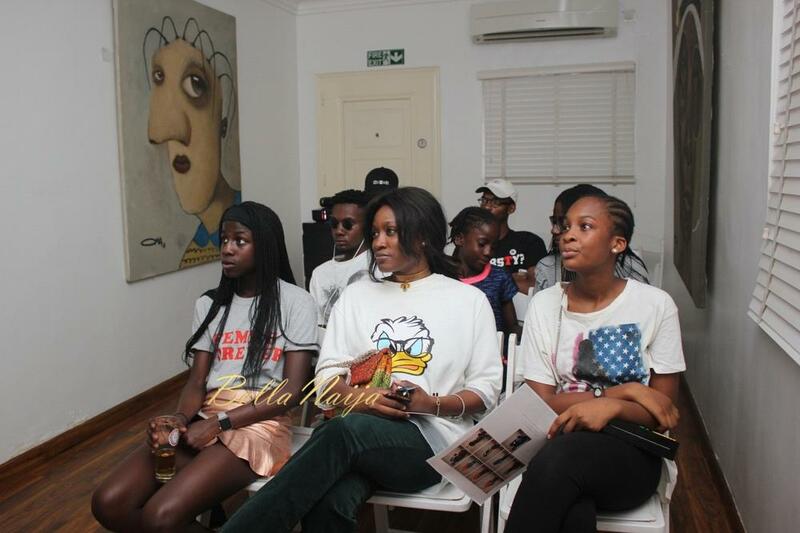 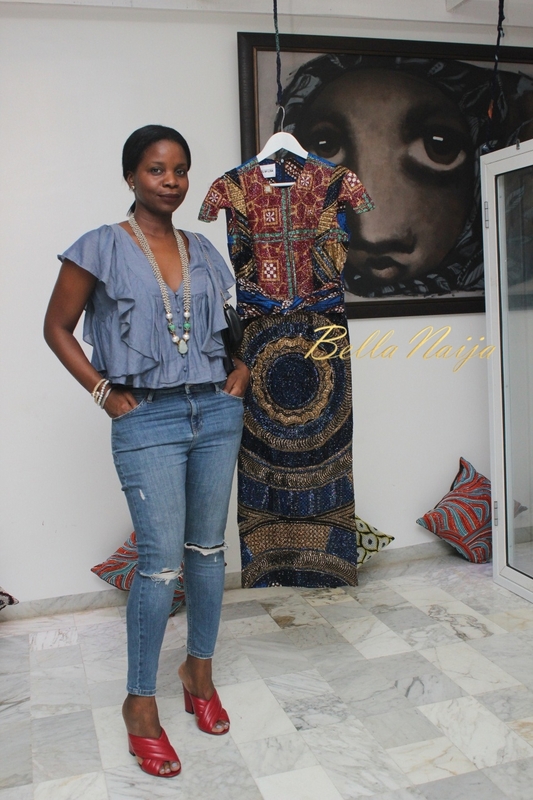 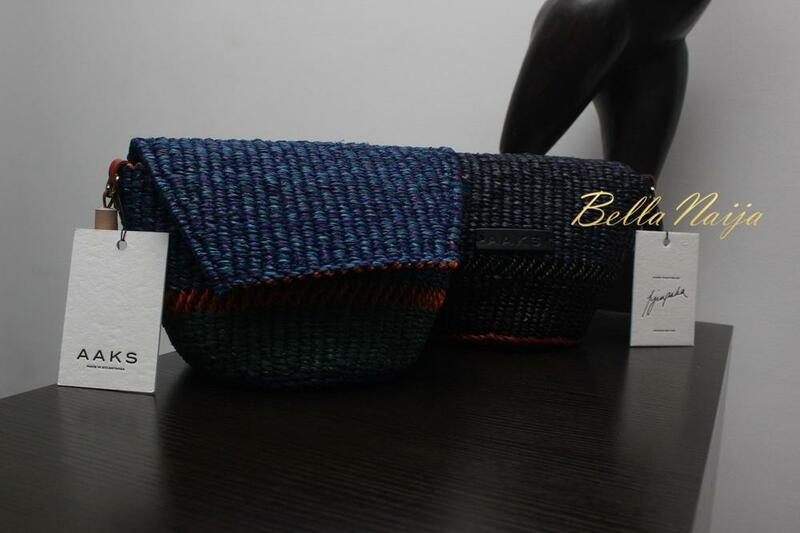 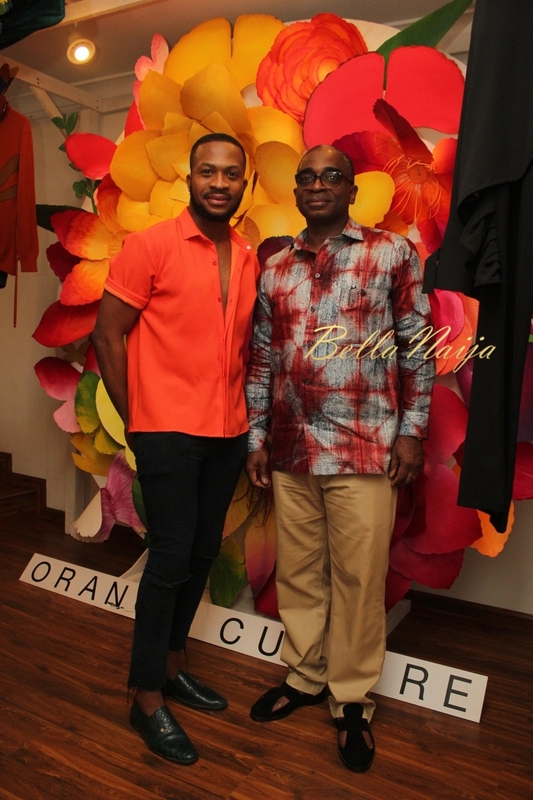 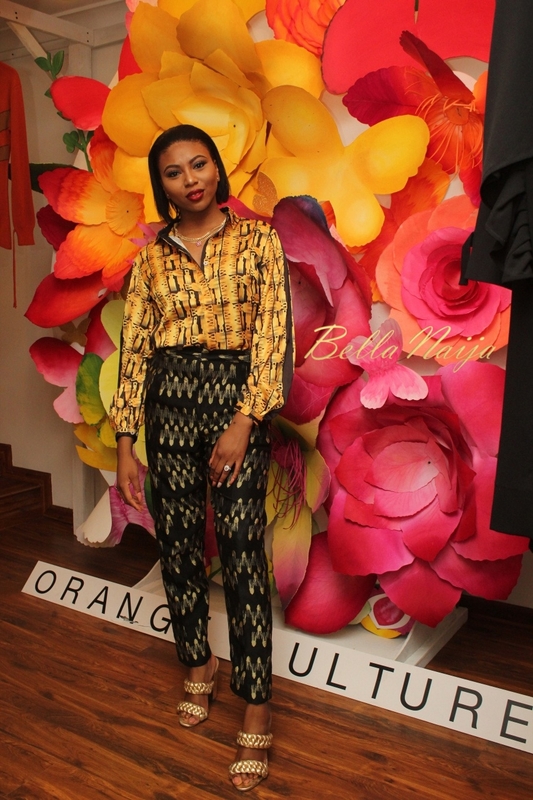 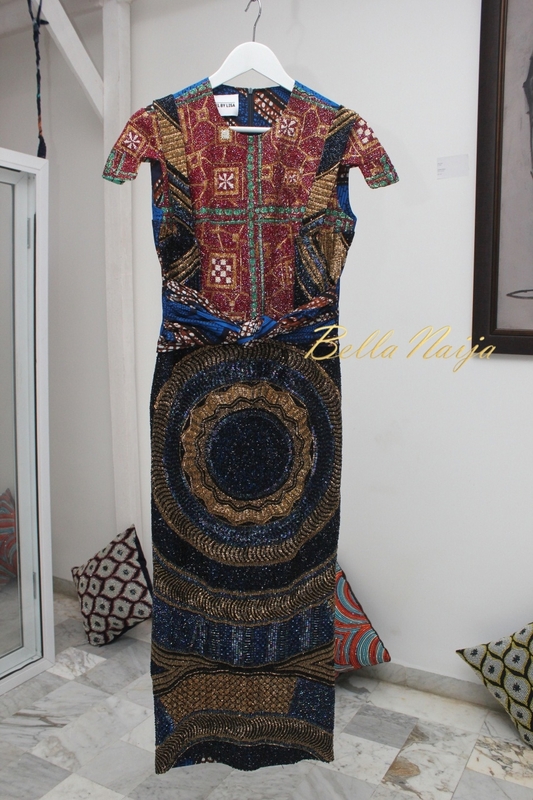 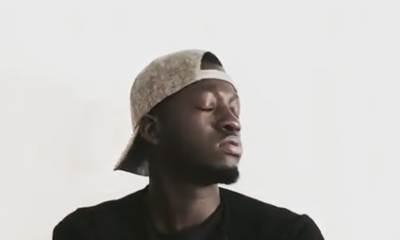 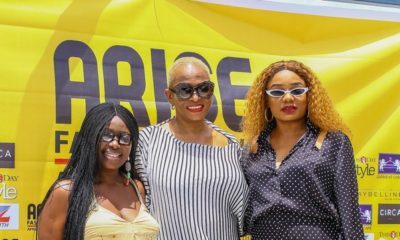 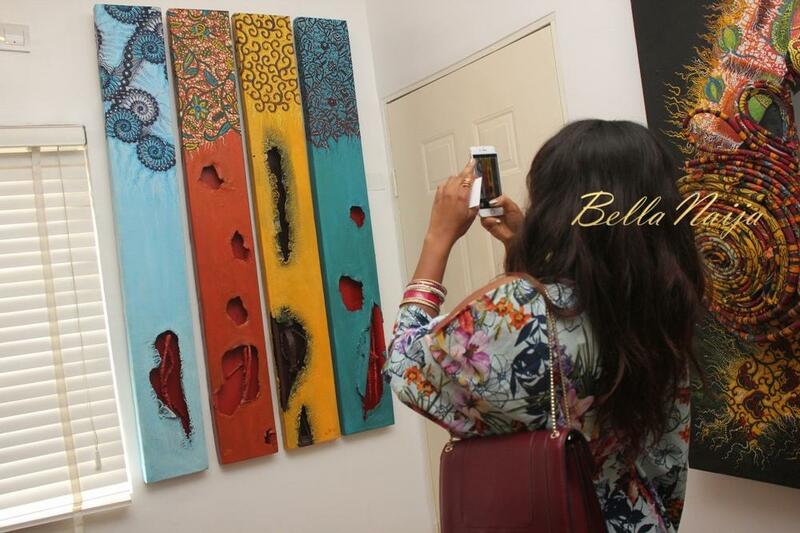 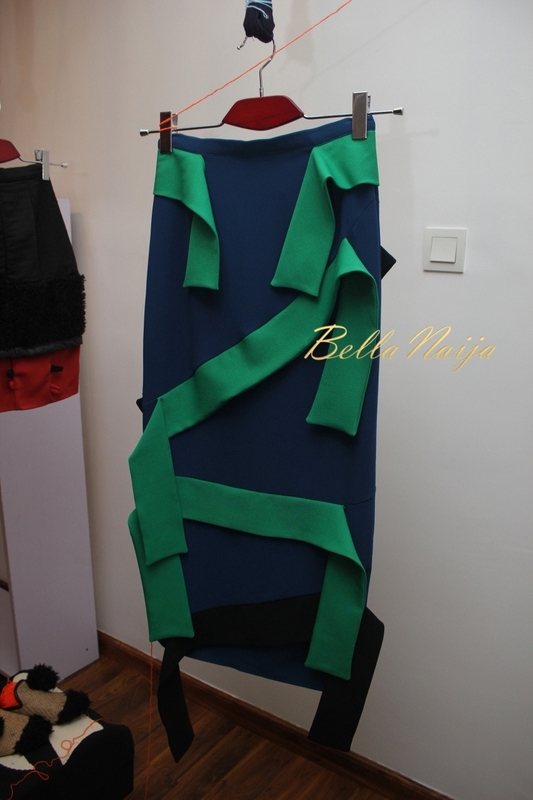 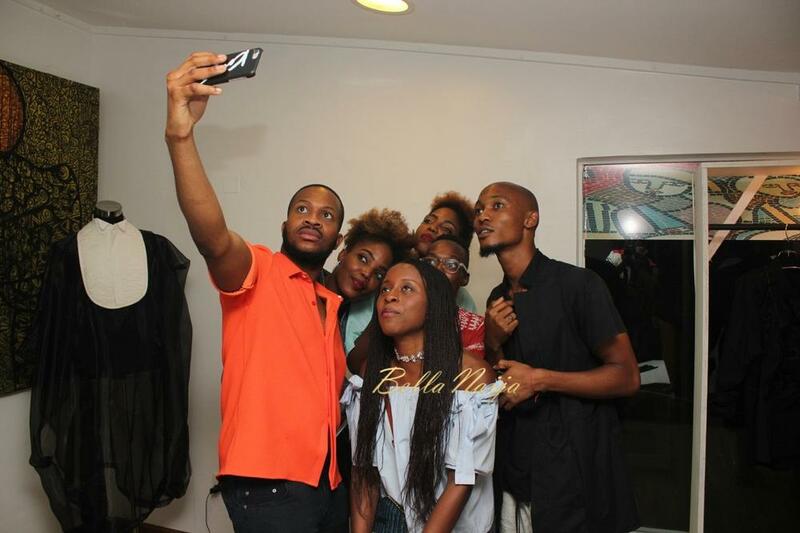 The movie featured designers like Deola Sagoe, Maki Oh, Lisa Folawiyo, Orange culture among others. 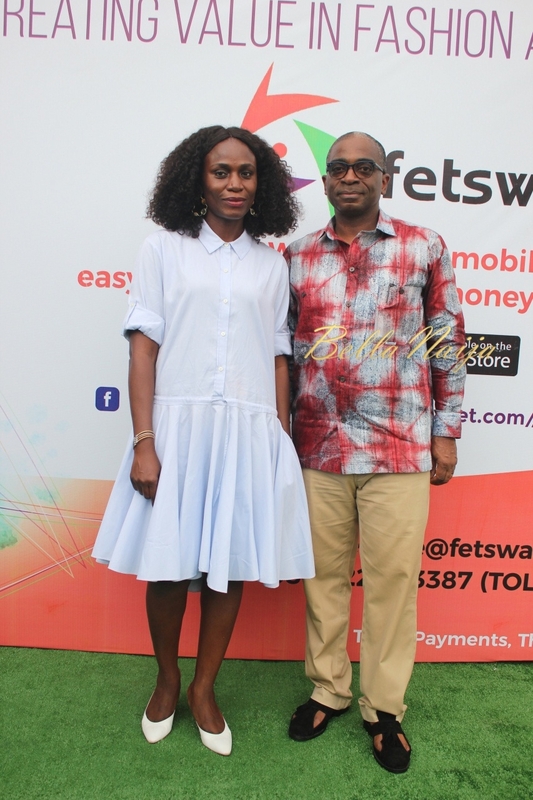 CEO of HotelsNG Mark Essien & Jenni Naiaretti had their White Wedding in Akwa Ibom over the Weekend!